Tools and Best Practices - Extension - "Incorporating Emerging Tools"
Use "ASK ME" as a guide to develop your program. 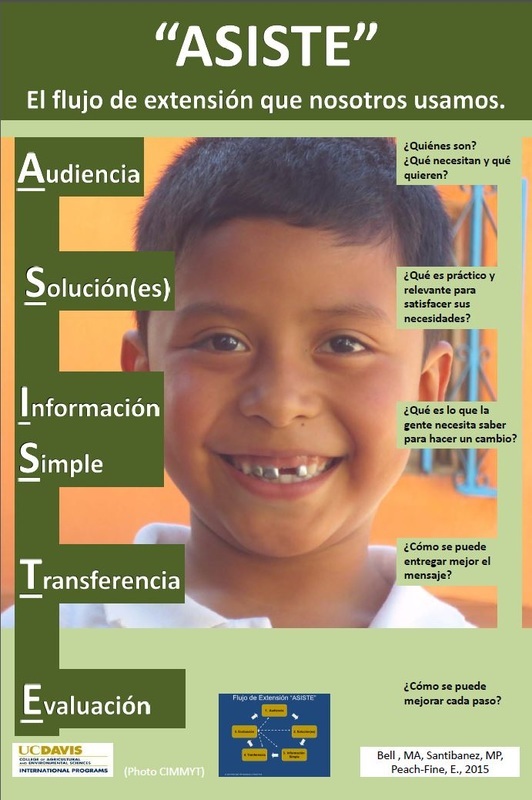 "ASK ME" is a guide (not a method) that can help you plan and implement your program. 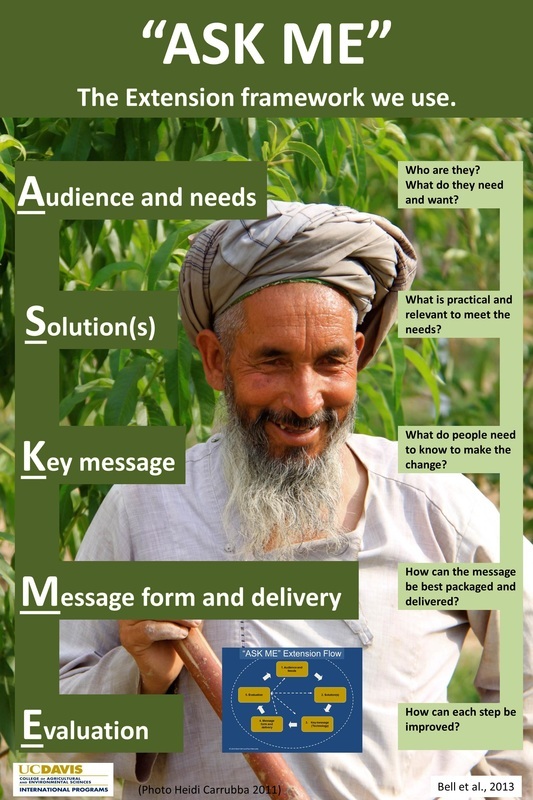 ASK ME emerged as a practical guide based on interactions and discussions with more than 1,000 farmers, extension and development workers in more than 25 countries.